Last month we talked about our Holistic Assessment as a tool to consider when taking action, and we thought while we were at it, lets look at the Holistic Assessment in terms of rest and relaxation; it is summer after all! 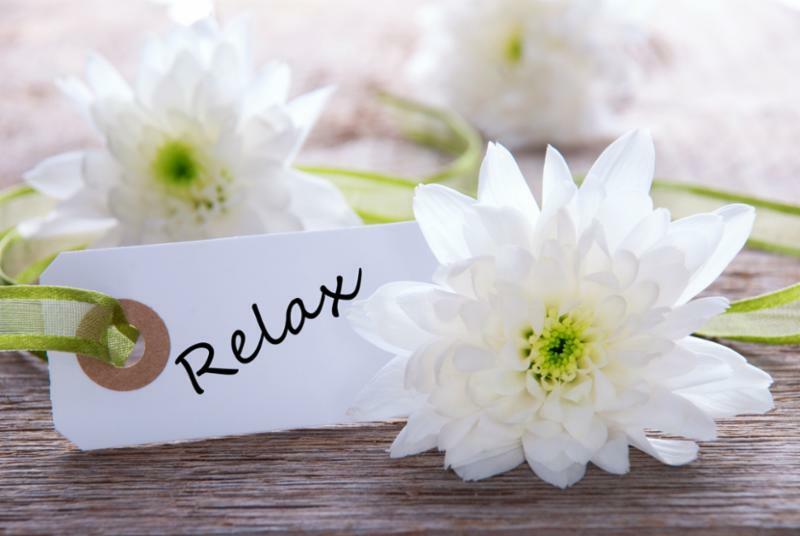 Americans typically are really good on the activity section of the Holistic Assessment, however rest and relaxation is an area Americans need a little help with. The rest and relaxation section in the Holistic Assessment can be quite useful for coaches too, not just their clients. If you are a coach, using the Holistic Assessment to reflect on how you are processing and renewing your energy can be very important; coaches often attract clients that are focusing on their own personal issues, which can cause a coach to be triggered by their client, often leaving the coach feeling overwhelmed. How do you process the interactions you have had during the day? Have you given yourself time for self-reflection today? How could you get more rest and renewal time when feeling “off” or, to perhaps prevent feeling “off” in the first place? What does “down time” really look like for you? How do you take time for silence each day? Have you considered eating a meal silently? We wish you all a wonderful summer filled with the perfect balance of activity with rest and relaxation. This entry was posted in Uncategorized, WOW Blog and tagged balance, Coach, compassion, energy, Fun, Healthcare, holistic, holistic assessment, Integral, nourishment, relaxation, rest. Bookmark the permalink.